[dropcap]W[/dropcap]indward Mall is becoming quite the fun place to be these days. With Hale Hale Rides, Oahu’s only Indoor soft Play Structure, Glow Putt Mini-Golf, a Pet Store, a Train, and Bounce House 808, Windward Mall offers a little something for everyone on the “Fun Places to Tire the Heck Out of My Kids So They Can Take a Looooong Nap” list. Now we can add one more thing to do at Windward Mall to our list. The place is Got Funn? Before I begin, this review is NOT a sponsored review of Got Funn?. Aside for having been taken my two year-old and four year-old girls there on the three separate occasions, I have no affiliation with, nor will I profit monetarily from writing this review. The opinions expressed in this review are my very own. Got Funn? 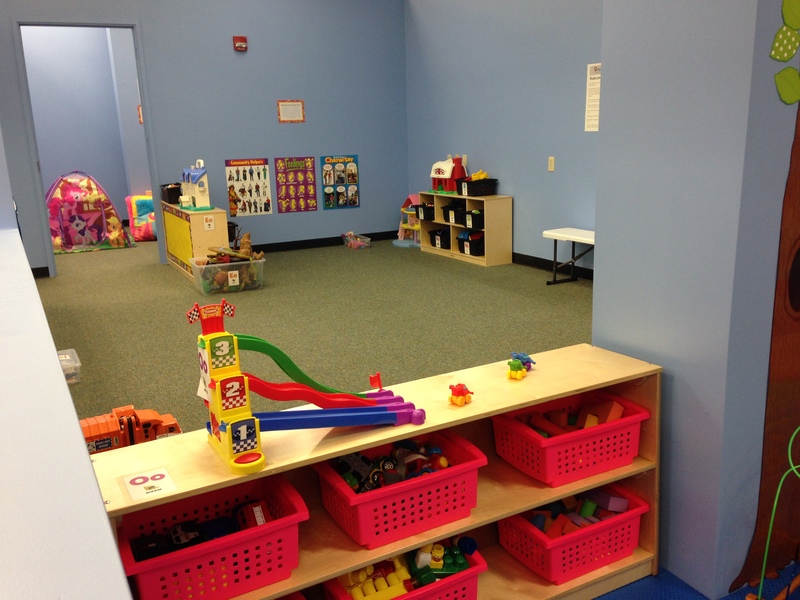 Is a children’s play and learning center geared towards early learners. It was created by a former elementary school teacher, Kim Funn, and offers a variety of play areas to help promote social, emotional, and physical development through creative and imaginative play. It’s for mobile infants up to kids in the 2nd grade (around seven years old). This place has something for everyone, literally. 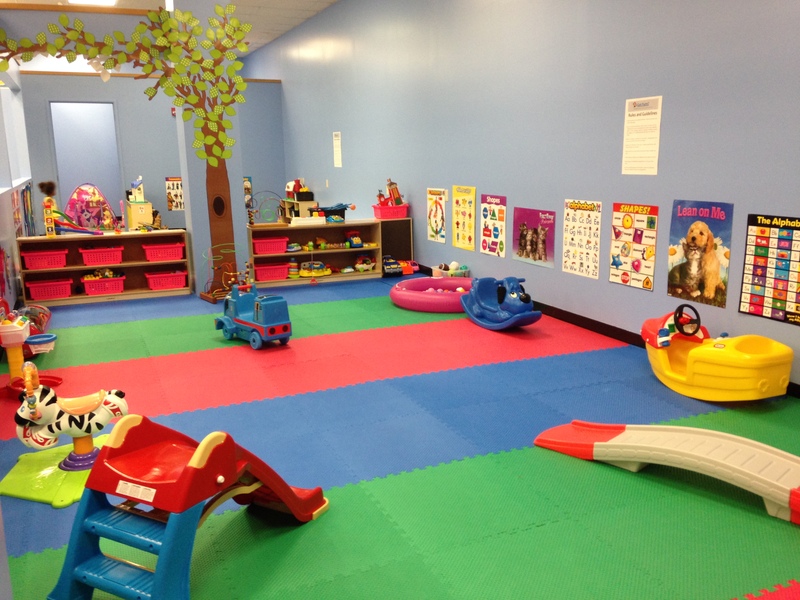 It’s very organized, clean, and offers a variety of play areas and toys including: dress up clothing, crafts, musical instruments, play kitchens, baby dolls, puzzles, doll houses, dinosaurs, legos, blocks, a reading corner, sensory activities, tons of puzzles, tricycle & scooter paths, a math area, and netball- plus much much more. Additionally, Got Funn? Offers classes on Mondays, Wednesdays, and Fridays from 9AM which includes story time, crafts, songs, and creative movement- at no additional fee to admission. The cost is $15 admission for a child + chaperone. For additional children it’s $5. Admission is good for all day. It’s located at Windward Mall’s 2nd Floor next to the elevator on the Sears wing of the mall. It’s located diagonally across from Bounce House 808. Here’s What I Like About Got Funn? Kim Funn, or as my girls like to call “Auntie Kim”, is awesome and truly has a heart for teaching children. She remembers the name of every child she interacts with! She is very patient. Plus, she has years of early learning experience and fun up her sleeve. Just watch her work her magic with your children, she is awesomel! Got Funn? is the perfect crafting space. If your kids like crafts like mine do, you will LOVE this place. It has a TON of crafting supplies for your kids to get lost in being creative and extra messy all day long. I took the girls there one morning just before Christmas and we spent about 4 hours there. My 4 year-old was crafting like crazy. She completed five different crafts! FIVE. I don’t know about you, but I have a hard time coming up with one craft to do. Auntie Kim is a walking craft book. I love the heavy-duty tricycles, push scooters, and net ball hoop, which are a big hit among all of the kids I’ve seen there. Got Funn? is an ideal spot for homeschoolers. 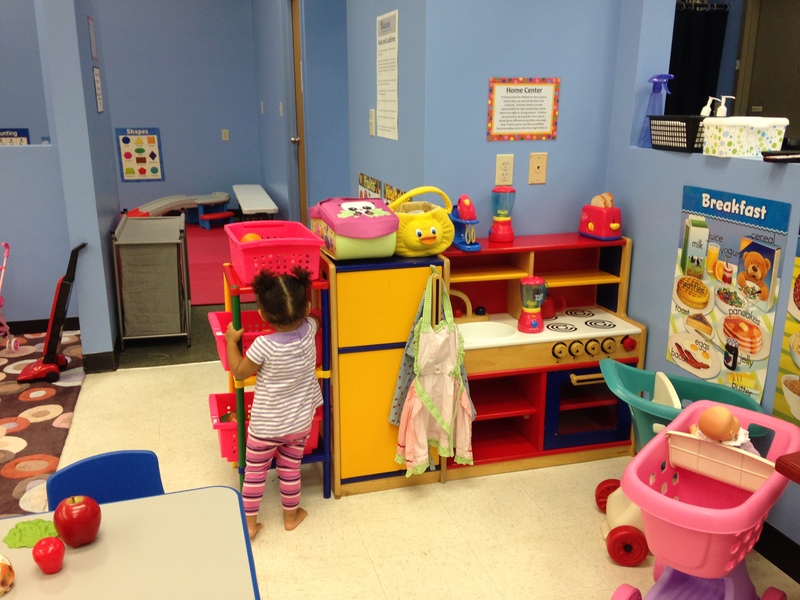 It could easily be used as an early-learning resource center because of all of the learning materials available. It doesn’t have curriculum though. 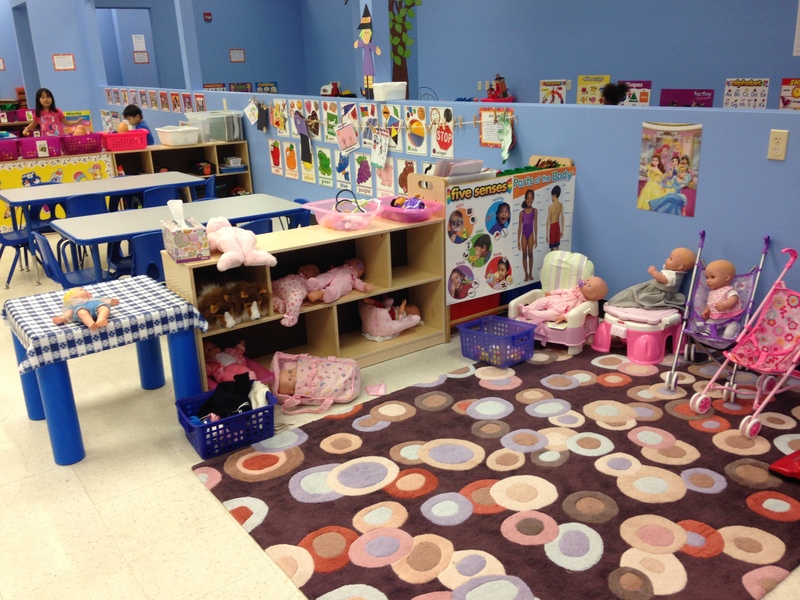 It’s also great for hosting a group play date given its abundance of space and toys. I see a lot of play dates and crafting meetups in Fun Little Ohana’s future there. Finally, I love that it’s not another Chuck E Cheese knock-off and the focus is on imaginative play. Here’s What I Don’t Like About Got Funn? There are no bathroom facilities inside. Which is a major bummer since I have three kids. The seating isn’t very comfortable. I’ve gone once while pregnant and twice while wearing a newborn and it would have been nice to have sat down in a comfortable chair. Of course, the main purpose of Got Funn? is for parents to interact with their kids, not to sit on their tooshies the entire time. But a comfy chair when I was sitting would have been nice. I’m not a fan of the price. The price makes Got Funn? A monthly activity instead of a weekly one. Bummer, as I would love to go on a weekly basis especially for a good crafting session with my four-year old. However, at $15 +5 for my two girls each time, that’s $80 a month going once a week. There is a monthly pass available for $160, but that’s rivaling the Children’s Discovery Center pass for a family of four which is $150 annually. Tuesdays and Thursdays the price of admission is $10. Strollers are welcome. There’s a changing table for babies and plenty of stroller-parking in addition to a dining area where outside food is welcomed. If you’re going, go on one of the class days (M,W,F) at 9AM and stay until lunch. Make a long morning out of it. I recommend letting your kids play and explore on their own and not interrupting too much. It’s a safe, clean, welcoming place that doesn’t require constant child following. Thus, it’s not the type of place you can do for just 30 or 40 minutes, your kids will hate you for dragging them away to soon after arriving. Schedule at the very least an hour and half. Overall, Got Funn? 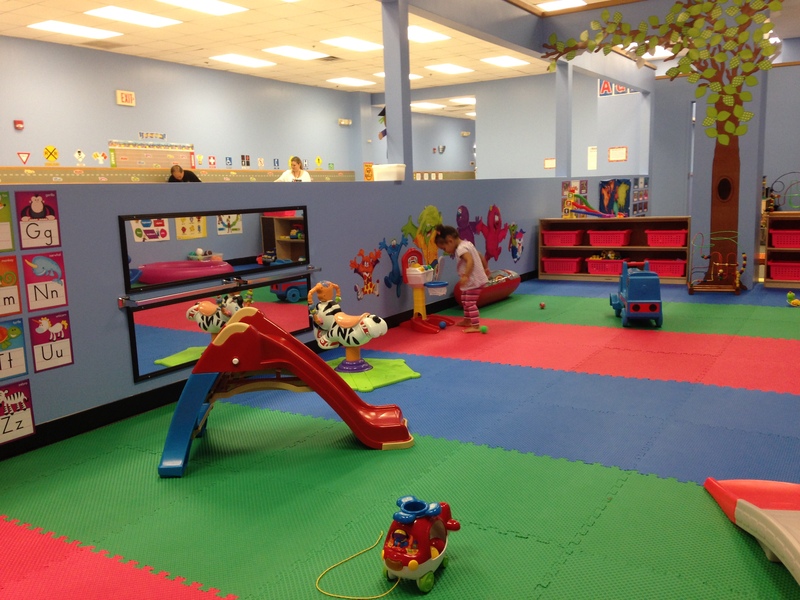 is an awesome spot for parents to take their little ones to play. 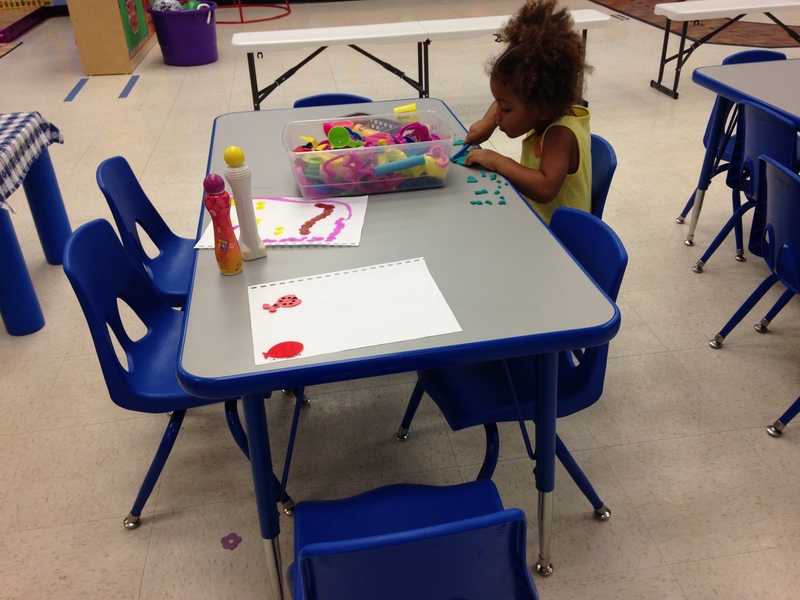 It’s great for crafting, learning, and imaginative play in a safe, clean, spacious and fun environment. If the pricing were better, it would be a weekly spot for us. Previous post Birth Story: Here’s Why The Birth of Our Third Child Was So Freakin’ Amazing! Next post Are Tiffin Boxes the “Hydro Flasks” of the LunchBox World? Birth Story: Here’s Why The Birth of Our Third Child Was So Freakin’ Amazing! Are Tiffin Boxes the “Hydro Flasks” of the LunchBox World?